People with disabilities often experience negative attitudes and beliefs around their skills and capabilities and are frequently underestimated. 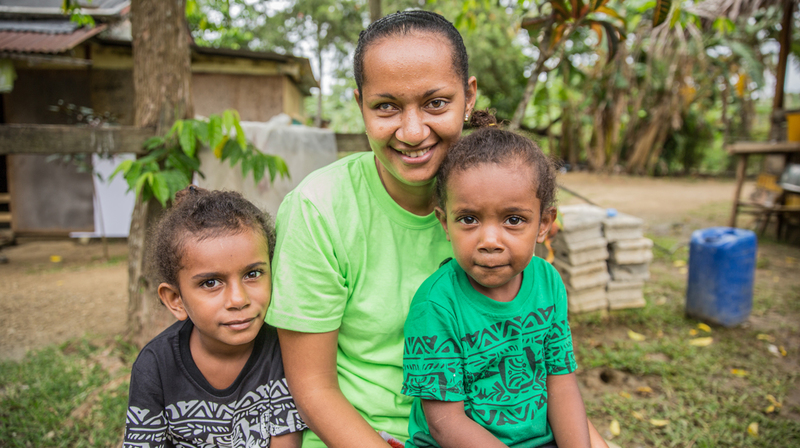 This has been the case for Shirley, a motivated 24-year-old woman, mother, advocate for disability inclusion in Vanuatu and a person with a disability. When Shirley was 9 years old she had an accident at home that led her to become permanently blind in one eye. Since acquiring a disability, Shirley has experienced negatives attitudes from others and has been underestimated across many areas of her life. Her family put limitations on her potential, with her father pulling Shirley out of school, instead using the school fees to put Shirley’s brothers through education instead. Shirley’s former partner also underestimated her. He would berate her about her disability. Despite her ex-partner’s beliefs about her, Shirley has worked hard to take care of her two sons, aged six and four. She ensures they get to school, and wants her children to earn good money, get good jobs, and not face discrimination like she did. Shirley also undertakes household work like washing, cleaning and cooking. Shirley would love to go back to school again, or complete more training so she can provide an income for herself and her household. She wants to become an accountant. Shirley was encouraged to pursue these goals while receiving training on disability rights. 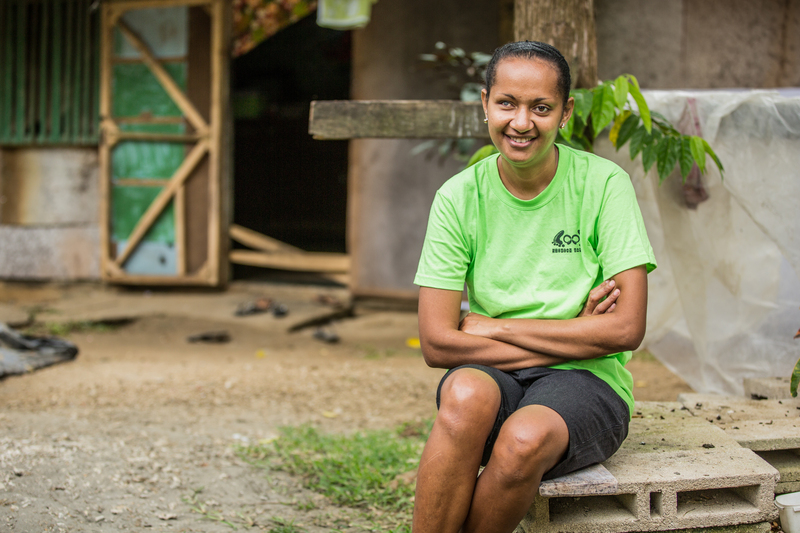 Through training, Shirley found the confidence and knowledge to assert herself to those who put her down, because she knows she has rights. Despite other’s low expectations, Shirley not only advocates for her own rights, but for the rights of other people with disabilities. The broader community also treats Shirley with more respect. Shirley says that people with disabilities like herself have gone from some of the most marginalised and neglected people in her community, to the group that people want to involve in community activities, because she has spoken about her rights to others. For example, Shirley spoke up about unequal health services, when doctors travelled to her village. Moments like this help Shirley feel empowered for the future. Learning more about her human rights means she feels confident expressing her voice and proving her abilities to those around her.